Becoming a ninja at affiliate marketing is no mean feat. From high-power SEOs, to successful bloggers — loads of talented people are jumping on the affiliate bandwagon. But how do you make a real, sustainable income as an affiliate marketer? Is this really your exit strategy come true? If you want to make the most of your affiliate venture, take note of these tried and tested methods championed by some of the industry’s very best. Spend money on the right software from day one, and keep investing in your technical knowledge to ensure that with each update, you are on the ball and making the most of all the new features. The right affiliate software will ensure steady revenue growth that you can rely on, rather than erratic income that drops into your account once in a blue moon. The better the software, the better the support. Better support means a quicker resolution to problems that may be holding up payments — a tech glitch could spell financial disaster. Good software will also help you manage your team better. Good software makes tasks easier to delegate, and will help you interrogate your data when it comes to evaluating brands or networks. Spend your time shopping around for software wisely — and don’t rush into buying anything. Sales tactics can be persuasive, but don’t commit to a software package you can’t really afford. Modern commerce is 24/7. The best affiliates know that markets never sleep, and they embrace a broad business mentality in order to make the most of all available opportunities. Marketplaces are great — and we know all about the big ones — but there are some smaller niche marketplaces with good affiliate programs too. These niche marketplaces will have a smaller, but potentially more engaged, audience. Don’t just go rushing after the obvious ‘quick wins’ — think about your margins and longevity too. Diversify your business as soon as you can — no one likes a one-trick pony. The best affiliates are great at automation and embrace the growth hacker mentality. They put themselves out there and remove themselves from the operational equation as fast as possible. Whether it’s an army of VAs or chatbots — have a scalable system and process from day one. It’s the only way that you will be able to compete. 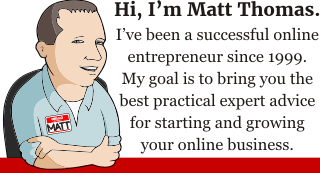 People like Pat Flynn from Smart Passive Income have become masters at email marketing, blogging, and lifestyle design. They are in constant demand when it comes to industry events and talks, and can command high rates for coaching calls and appearances. This level of recognition and expertise comes from a dedicated commitment to personal branding, and the conscious building of an industry persona. Go to industry conferences — it’s the best way to get a feel for how other marketers position themselves, and will give you plenty of practice when it comes to ‘pitching’ yourself. Become ‘the expert’. You will have an impact faster if you niche down and hone in on a very specific topic. Whether it’s an industry, tactic, or community — make the most of what you already do best to help you stand out. Off the back of becoming a successful industry player, many affiliate marketers have branched out and launched their own products. Whether it’s a podcast, coaching calls, digital downloads, or a useful tool — productization is a savvy way to make the most of your affiliate experience. Just be mindful of launching a product too soon. While it’s easy to build an online store, without industry credibility, and without stable business foundations, you may run the risk of ruining what you have already built. Sometimes, a separate brand helps keep things nice and clear for your audience. Video is a great platform, and affiliate marketing is no different. If you want to be known as the go-to resource for product reviews, try video as a way to disseminate your knowledge. Optimizing your videos for YouTube search. Whether you use video for product reviews, or to market your own affiliate expertise, there is no time like the present when it comes to exploring video content and seeing how you can take advantage of it. The best affiliates are always on the lookout for the new. This is not about losing focus, but about always having an eye for a great niche. It’s a good idea to have your finger on the pulse when it comes to pop culture, politics, economics, finance etc. Being ‘in the know’ will help you snap up profitable opportunities faster. Ecommerce sites, especially dropshipping ones, are a great niche for affiliates to move into. 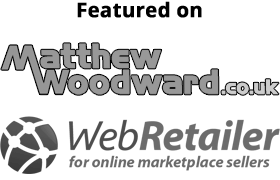 Check out websites for sale and buy up any ones that make sense for your niche. You could end up with an empire of profitable sites and stores running on autopilot (or near enough). Last, but not least, is the need for great content. Affiliate marketing used to have a rep for low quality content, but that’s all changing. The best affiliate marketers and websites are publishing magazine-style editorial content and reviews that offer users loads of value. 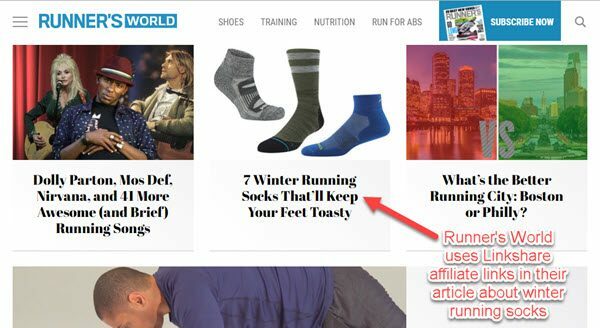 Brands and premium household names are embracing affiliates like never before, and there is loads of room for awesome niche content out there in the big wide web…. Their dedication to quality journalism, great content, and niche expertise really shows in the way that they handle themselves online. 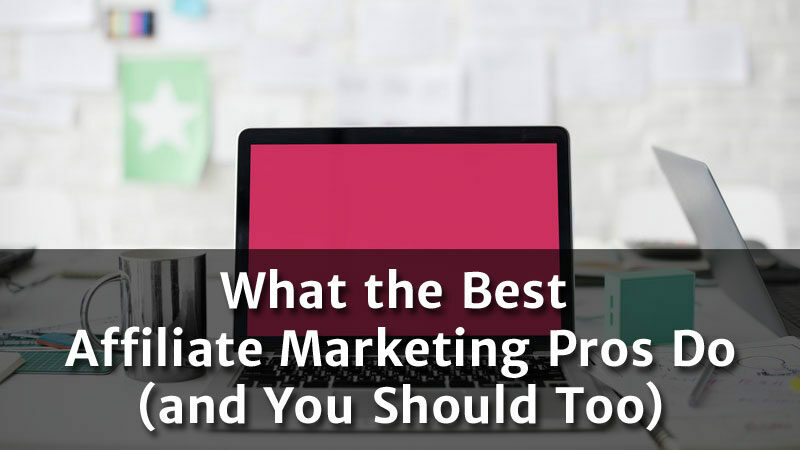 And as a budding affiliate, it’s not that difficult for you to achieve the same, as long as you select a clearly delineated niche and do your homework. Not sure where to start? Speak to experts in the guise of an interview, and run surveys to get insider info on any niche, fast. Affiliate marketing is a great way to monetize websites and content, but you have to be strategic about it. From managing disclosures in the right way, to making the most of brand partnerships, there are a lot of moving parts. And, with the vagaries on online payments, money might not be as free-flowing as you’d want. Spend time doing due diligence on affiliate platforms and networks to make sure that you aren’t paying over the odds. Victoria Greene is a digital consultant and freelance writer. On her blog, VictoriaEcommerce, she shares tips on various digital strategies, including affiliate marketing. Love to learn from the experts — the only way to make it to the top fast!